 Rodrigo de la Calle was born in Madrid. Son of a farmer and grandson of cooks, he spent his childhood surrounded by vegetables and the love of gastronomy. It was in 1994 that he began his culinary training at the hotel school in Aranjuez. After obtaining his degree he went through the kitchens of restaurants such as Lhardy, Goizeko Kabi, Romesco or Lur Maitea. His destiny takes him to Mugaritz by Andoni Luis Aduriz. This new experience brings you closer and discovers the vegetable world in greater depth and introduces you to haute cuisine techniques. After passing through the restaurant, Donostia worked with the pastry chef Paco Torreblanca, where he learned the discipline and the technical rigor of the pastry and its elaborations. During this year he worked in the old “El Poblet” restaurant Quique Dacosta today, where he learned all the secrets of rice and was imbued with new aesthetic and avant-garde concepts. He finished his training with the great teacher Martín Berasategui in Lasarte, which Rodrigo considers his teacher and mentor. The influence of Berasategui can still be seen today in his dishes. 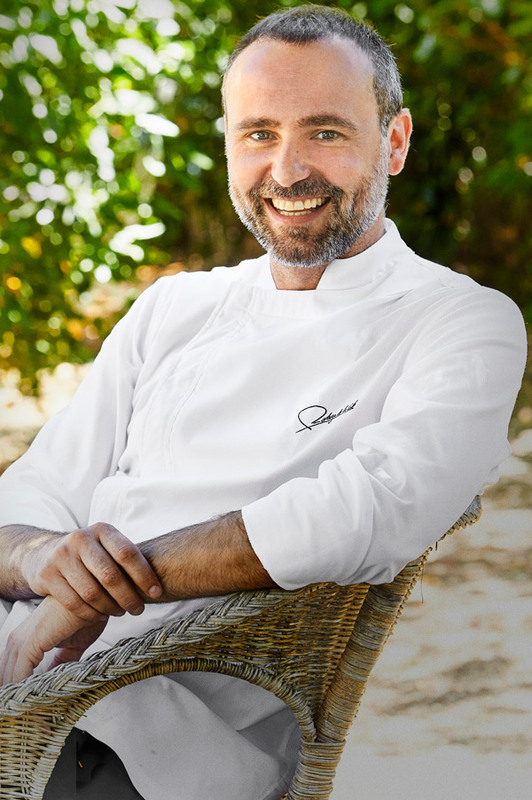 Rodrigo settled in Aranjuez and opened his own namesake restaurant where he offered a cuisine in which the seasonal vegetable product is the protagonist and forged a style of cooking based on respect for nature. His work won him the prize for the Revelation Chef at Madrid Fusión, where he presented, together with his partner Santiago Orts, the Gastrobotanic concept before the international gastronomic community. He was named Chef of the Year, an award granted by the Chamber of Commerce of Madrid. He received his first international recognition at the hands of the International Academy of Gastronomy, which awarded him the Chef L’Avenir (Chef of the future). This year he published his book ‘Gastrobotánica‘ in which he collects his philosophy of work and numerous recipes based on the natural product. On November 24 of this year he receives his first Michelin star. This same year they awarded the second Sun of the Repsol guide. Creates the concept of “Green Revolution”, elaborating its most radical menu based on fruits, vegetables and mushrooms, using animal protein as a mere seasoning component. He participates actively in numerous national and international congresses of gastronomic and scientific nature. He also works as an advisor to multinationals and companies that are dedicated to the gastronomy sector. He begins his work with fermented vegetables, managing to improve their texture and reusing the juices that result from fermentation in their dishes. His research work leads him to experiment with superfoods, incorporating them into his gastronomic creations. From Paris, Rodrigo de la Calle works as a gastronomic advisor for the prestigious French chef Joël Robuchon – the chef with the most Michelin stars in the world – and more than 20 restaurants open all over the world. Since the autumn of 2014 Rodrigo travels every station to France to work in the Robuchon laboratory , advising the team on green cooking. The investigation of fermented drinks begins, thus creating our own drinks. We started cooking dishes to put in a glass. Continues its international expansion with the advice of establishments in Beijing. During the spring he opens his restaurant EL INVERNADERO, in the Sierra Madrileña. At EL INVERNADERO he develops her most personal kitchen, in which she continues to work with seasonal fruits and vegetables; It is a unique space, with only four tables, where there is no room service. The cooks cook and serve each and every one of the dishes and drinks that are cooked for the menu. Creates his new menu “vegetalia” which includes his latest studies with all kinds of vegetables, flowers, mushrooms and high mountain lichens, as well as including superfoods, fermented and all fruits and vegetables in season, inaugurating his garden in Guadarrama. At the beginning of the year, he opened his second restaurant in China, for the group Puerta 20, in the exclusive lake Romelake, the coolest area of Beijing, dignifying the cuisine of Spanish authors, being chosen among the 50 best Western restaurants in China for the Food and Wine magazine. The Metropoli Guide awards ‘EL INVERNADERO’ as the best restaurant in the Madrid community. It receives the prize of the Association 5 a day for its work in the dissemination of plant products. The American newspaper Washington Post, which designs the list of the 50 best restaurants in the world more sustainable giving importance to the vegetable product, included ‘EL INVERNADERO’ as one of them. He publishes his second book Cocina Verde, in which he tells the origins of his kitchen and how it has transformed over time to achieve his personal style that makes him unique. The Academy of Gastronomy Madrileña awards the prize to the most innovative project for its unique concept of restoration. A restaurant with only 4 tables, 8 customers, a single menu with vegetables and healthy cuisine as protagonists. He presented at Fusion Madrid his studies on phycocyanin and its adaptations in the kitchen, creating a new line of work based on this unique product: “The Blue Kitchen”. In the spring of this year the restaurant ‘EL INVERNADERO’ was transplanted, three years after its creation, to the center of Madrid. In the summer he opens ‘PAELLA POWER‘ at the Mercado de San Miguel in Madrid, a project where he reveals one of his great passions: cooking rice.